There’s no time like the summer to gather family and friends at your home for a party! 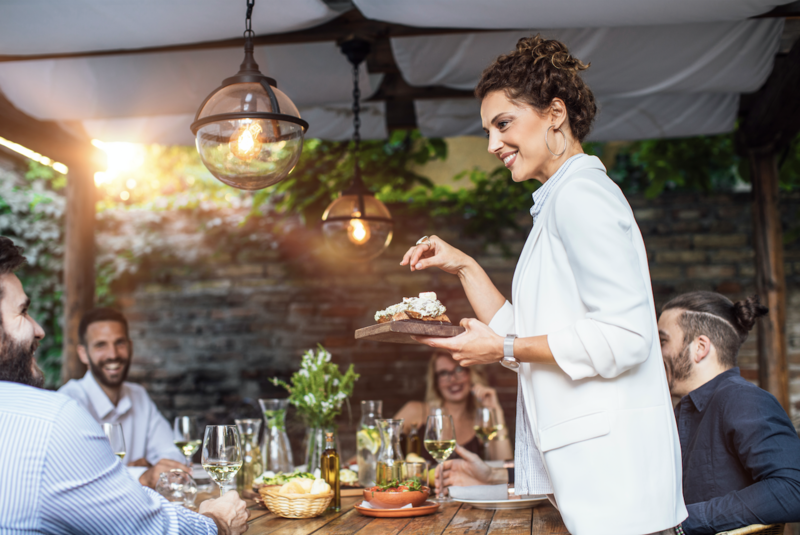 Whether you’re hosting an intimate dinner party or the neighborhood block party, a host has many responsibilities. Here at Quincy Mutual Group, we want to make sure your party is memorable for all of the right reasons, which is why we’re offering up a few tips to help you keep your guests safe and your home protected.